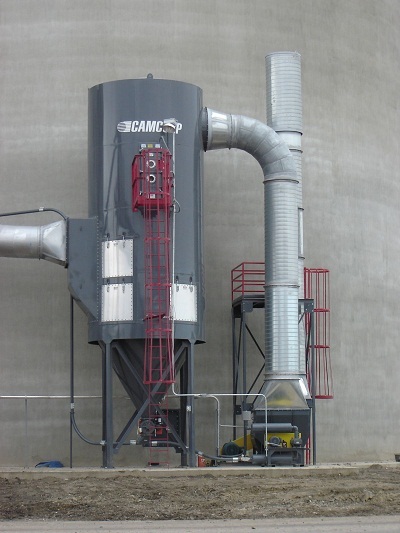 CAMCORP, originally founded more than two decades ago to with the purpose of providing unique, engineered solutions to the most difficult dust collection applications, has evolved into one of the industry’s top suppliers of all types of dust collection products, systems and solutions. 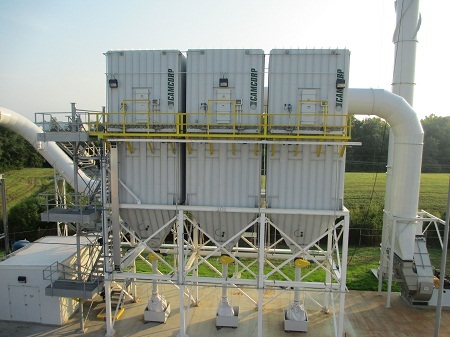 We provide the widest range of standard dust collection products on the market, allowing us to tackle almost any of your dust control applications. But, we will still design that very special collector for that very special set of circumstances. 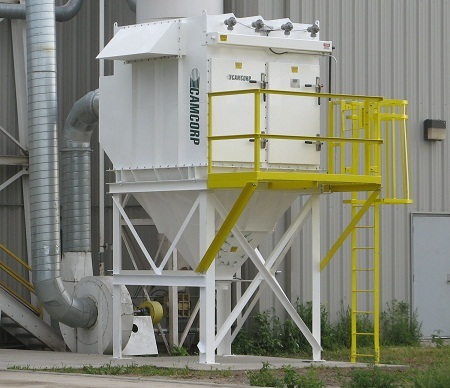 With our company owned manufacturing facility, CAMCORP continuously maintains the highest of quality standards and most efficiently schedules our production work-flow, unlike the many out-sourced manufacturing models that has become more prevalent today. We provide the optimum solution, with the highest quality of fit and finish, to your schedule.